Leadership is created and supported at a deeper level by all the members of a group, including the leader him/herself. ‘Leadership’ is not only a very common human concept, it is also a very remarkable one. Humans are, beyond any doubt, social beings. For as long as we can remember, literally, we have been living in group. Actually, even long before that time, most ape species have been known to form groups naturally… including choosing a leader for their tribe. This is by far the oldest profession in the world. Leadership not only evolves around ‘who wants to dominate’, who wants the best bananas or the prettiest females (or males). Leadership, certainly in a complex environment like the one that higher mammals live in, is not only a top-down process. 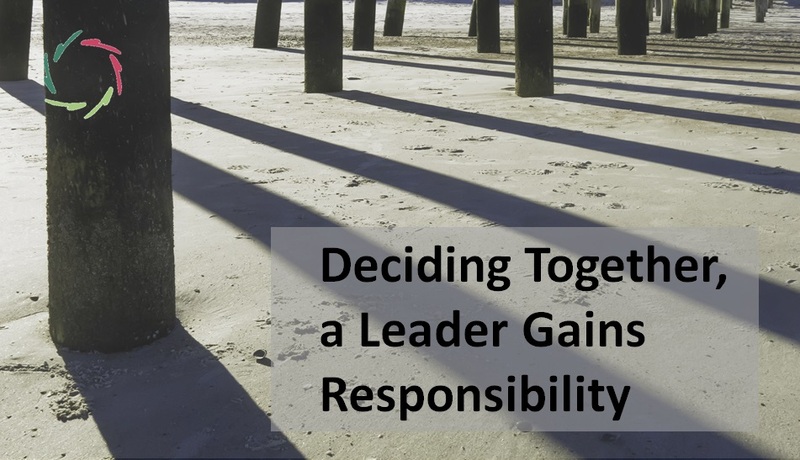 It is probably safe to say that leadership may even be more of a bottom-up process. I.e. : the members of a group (… apes, anthropoid apes, humans) want someone to assume leadership at least as much as the leader him/herself. This need is deeply ingrained in us. It is who we are. A leader is, obviously, not just the character who ‘roars hardest or shows him/herself strongest’. A leader meets the specific needs of a group in an open way. In other words, the group as well as the leader ‘defines’ and ‘forms’ leadership, which is quite logical. Without people following, there is no one who is being followed. Thus, a motivation to follow is imperative. Motivation can be enforced, but this does not guarantee that a leader is in place. Whether in case of a company dealing with their employees or of parents handling their children, leadership always happens spontaneously. It might seem obvious who is going to lead the company in the future, e.g. the son of the father/CEO. Nevertheless, a son-successor does not implicate that a leader figure is born. Now, let us take a closer look at the group. What defines a group is that they feel the need to realize something as a group. E.g. : do they want to thrive in a hostile environment? Decisions need to be made to this end. If at this moment you are thinking: ‘Aha, that is obviously a leader’s task’, then guess again. This conclusion is only partly true. Ultimately it is the group that decides for itself as a group. This way we, again, fall into a rather primitive way of thinking, yet a still very significant since very real one. Indeed: it is the group that wants to decide through the leader. ‘Through’ here means: the leader IS at a deeper level ‘the group’. At this level the leader identifies him/herself with the group and vice versa. There is an open interaction. It strongly feels as if whatever the (true, open) leader decides, is in fact what the group has decided. The wishes of the leader and those of the group spontaneously overlap (without losing their own identity). It is likely for you to have already experienced this at some point in life and to recognize the ‘open’ feeling that goes with it. This is in itself what the group wishes and the group members put faith into their leader to act or decide accordingly. One thing that almost all studies about the characteristics of leadership have in common is that the most appreciated trait is not e.g. technical expertise or willpower, but rather trustworthiness. This factor is key to allowing the group to act as a group and to keep on existing as a group, so as not to vanish as such because of an untrustworthy boss. This game of trust forms the chemistry of leadership. You have probably figured it out already: on the part of the leader, the true difference lies somewhere within. It is remarkable that, generally speaking, nobody seems to know how the basic principles of good leadership have to be taught, not only enabling him to act as a leader but also to exude leadership. This is reality, despite of many theories. And although very recognizable, the prior statement is not always readily admitted. Leadership eventually appears to be ‘magic’. Are do-techniques not clouding our views, thereby closing doors instead of leading the way? Just like psychotherapy for instance or coaching in general, the underlying theories (and related techniques) are less important (as shown in many studies). 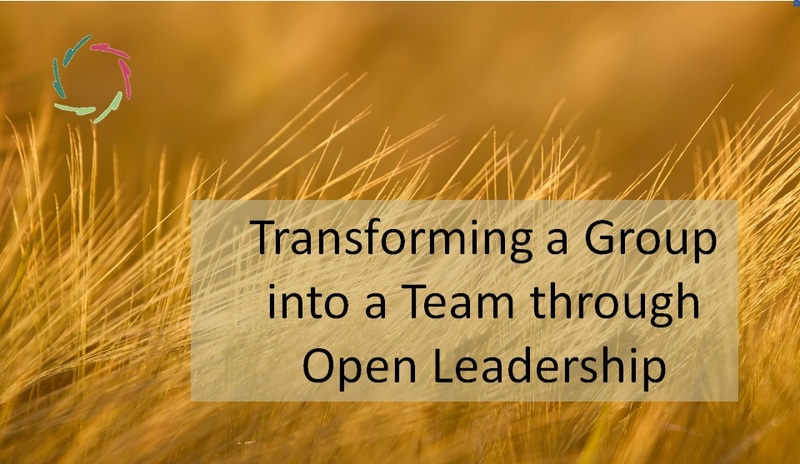 ‘Open Leadership’ chooses a different direction. We try not to grasp what eventually cannot be grasped. Still, we don’t put aside rationality. On the contrary, we want to put it to good use. So: it is essential to take into account as many factors as possible, in the most open way possible and in the most effective way possible. 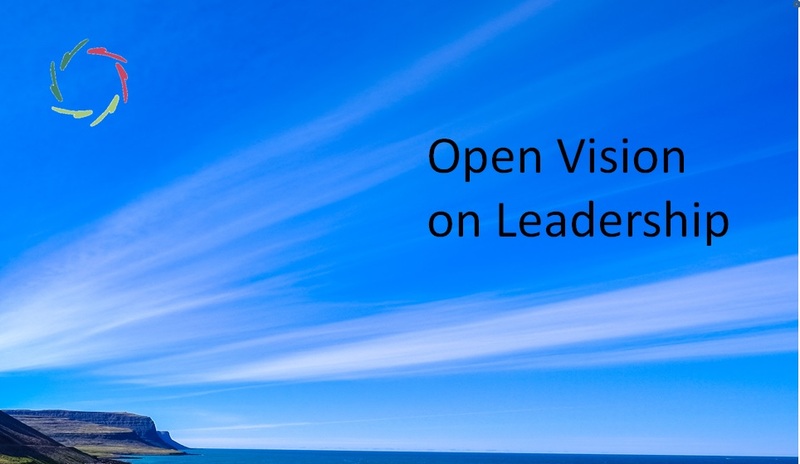 By trying to keep an open vision at all times, you will develop an open vision on Open Leadership. 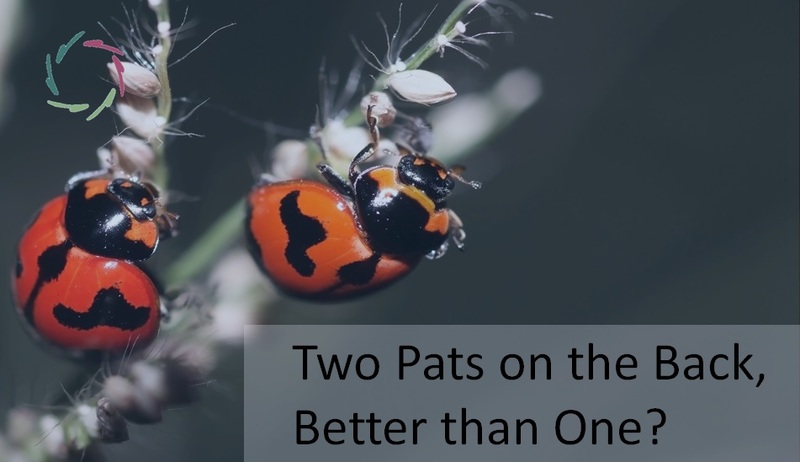 Two Pats on the Back, Better than One?